Kettering General Hospital is a medium sized district general hospital providing a wide range of services to around 330,000 people across North Northamptonshire, South Leicestershire and into Rutland. The hospital has served its local community since 1897. 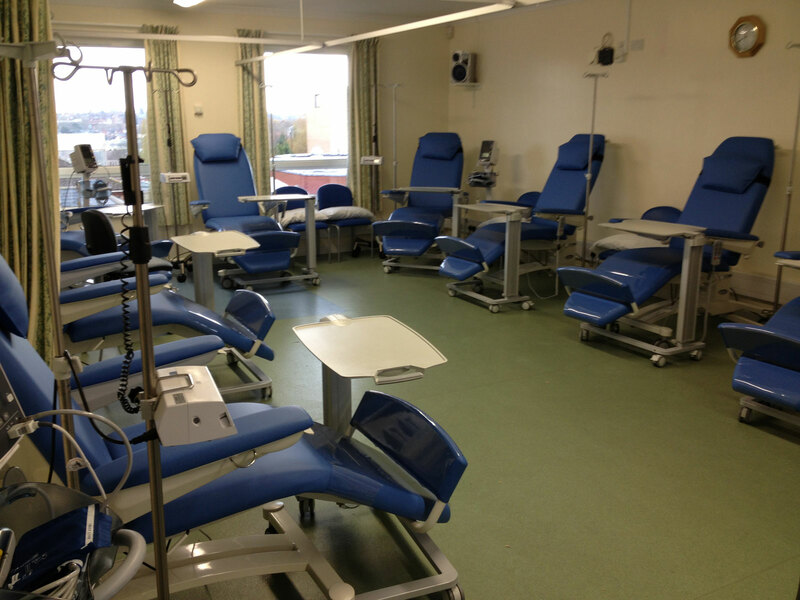 It became an NHS Trust in 1994 and a Foundation Trust in November 2008. 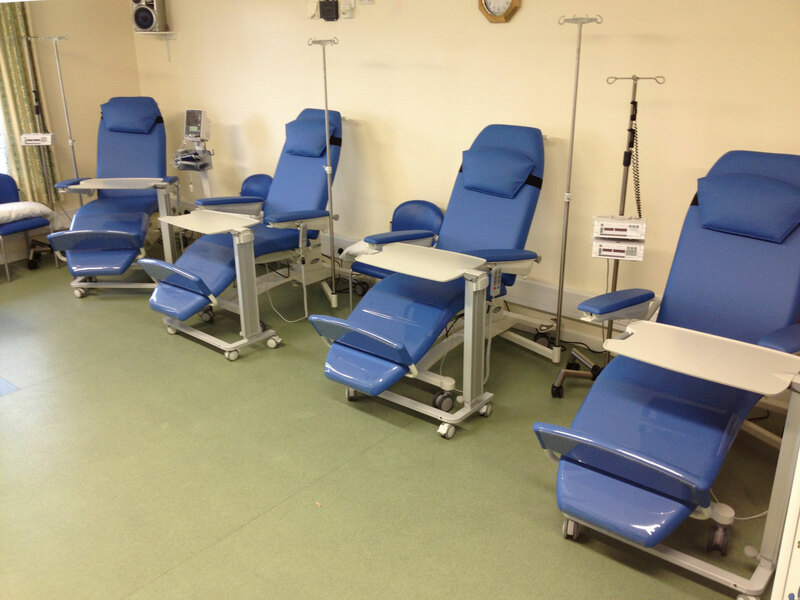 Multifunctional chair PURA for Dialysis – Medical technologies. … Design and comfort are the main attributes of the PURA multifunctional chair. 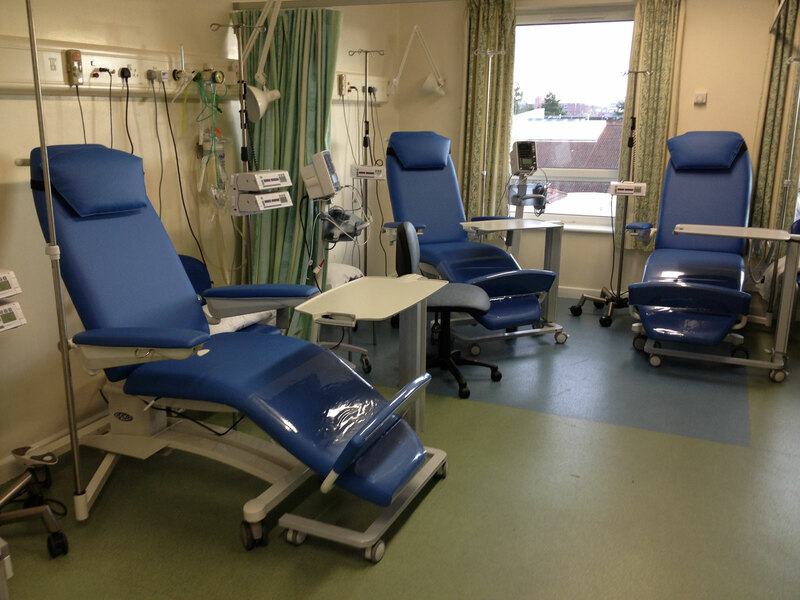 … In addition, the armrests are fully adjustable from the patient’s position, which makes work of the attending personnel easier.